A New Jersey Superior Court judge has ruled that three top Johnson & Johnson executives must testify in the transvaginal mesh lawsuits pending before the court. The Hon. Carol Higbee, who is presiding over more than 1,000 mesh cases in a consolidated litigation, said this month that J & J Chief Executive Officer Alex Gorsky, former J & J Vice Chairman Sheri McCoy, and Ethicon franchise leader Gary Pruden must give depositions that will be videotaped about their roles in the production of the dangerous mesh. Former Johnson & Johnson Chief Executive Officer Bill Weldon also will be deposed if documents are uncovered that link him to knowledge of the defective implants. 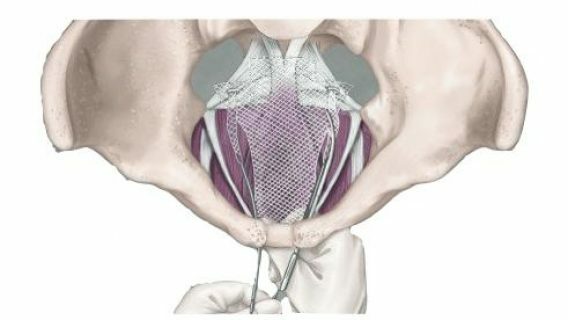 “We look forward to questioning the most senior J & J executives in order to find out what was known at the highest levels, and to gain an understanding for why these pelvic mesh products have been marketed to patients and physicians despite the company’s knowledge of serious safety problems from the outset,” said Adam M. Slater, co-counsel for the plaintiffs, in a prepared statement. 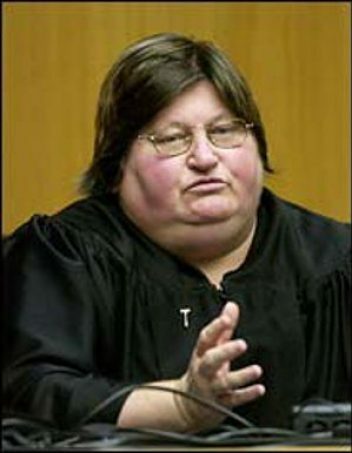 Judge Higbee also ruled that electronic searches of the executives’ computers should be done before any depositions, and plaintiffs will be notified of the results. 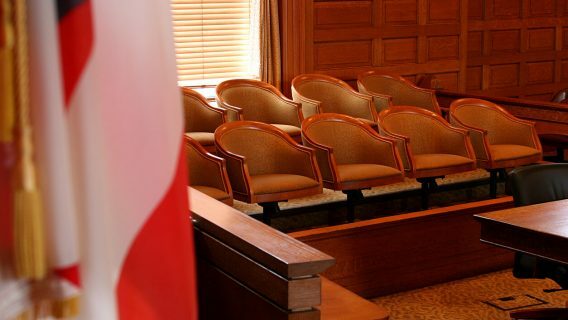 Attorneys for the defendants argued that the executives would have little knowledge of the transvaginal mesh products because of their positions in the company, but Judge Higbee disagreed. 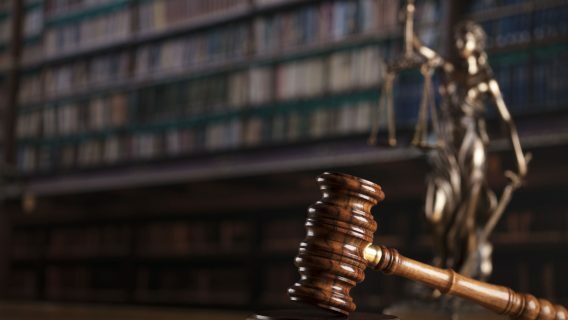 Ethicon is a subsidiary of Johnson & Johnson and the manufacturer of multiple transvaginal mesh devices, including four that are at the center of these lawsuits — Prolift, Prolift +M, Prosima, and TVT Secur. 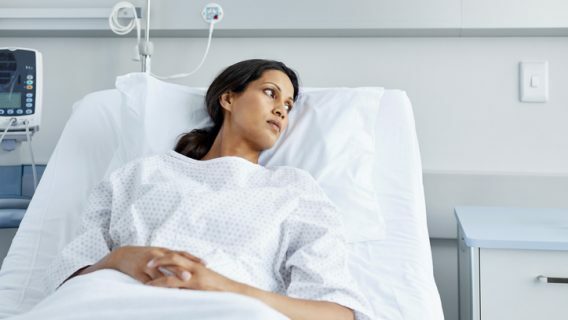 Still, the FDA has issued several public safety alerts regarding transvaginal mesh, stating that complications are not rare and such implants have not been proven more effective in treating pelvic organ prolapse (POP) than traditional surgeries. And patients are suing over serious complications, such as the erosion of the mesh into other organs in the pelvic area. Even corrective surgeries have not been able to remove some of the devices, leaving women to suffer the chronic pain and side effects, such as sexual dysfunction, for the rest of their lives.